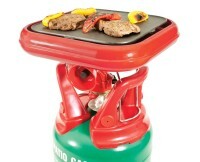 The Grill-2-Go portable gas BBQ provides you with the unique opportunity to create delicious hot dishes at picnics, festivals and other outdoor adventures. 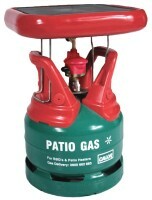 This compact gas BBQ can be assembled quickly and is easy to clean once you've finished eating. 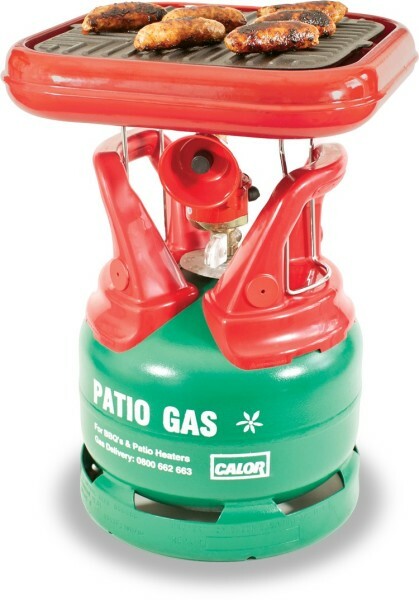 Heat your BBQ on a 5kg Calor cylinder, and enjoy 30 hours of cooking with the potential to boil, grill or sear your food. 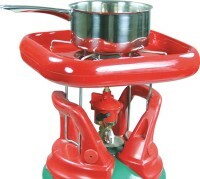 The Grill-2-Go portable gas BBQ is a reliable and quirky addition to your cooking appliances.